This week I've decided to call attention to some of my favorite colorists in comics, the unsung heroes of the industry. If you missed the previous posts this week, the reason I decided to highlight colorists is they deserve more recognition, so without further ado, today's spotlight is Dean White. When I really threw myself back into comics in 2010, two new series from Marvel were launching that I immediately picked up; Uncanny X-Force and The Avengers. 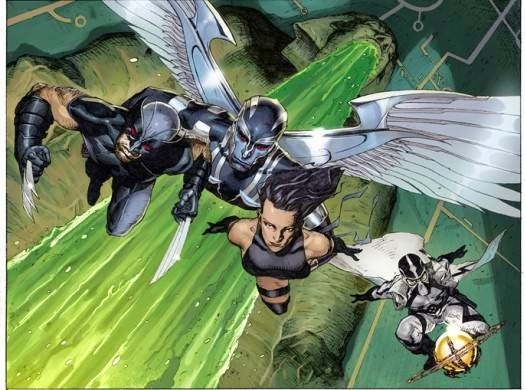 X-Force was my first introduction to artist Jerome Opena, and his art blew me away. I had never seen illustrating quite as dynamic before, but what really made those drawings soar was the stellar coloring. The greens and pinks just leapt out at me, transporting my senses to a new dimension. There was nothing else on the stand that looked like this and to this day, that remains true. I loved the boldness White's colors brought to the overall package and although I was totally invested in the story, it was a title worth picking up for the art alone. On the opposite end of the spectrum, if you had told me that The Avengers was colored by the same person, I would have double checked the credits to confirm this for myself. Although not as immediately eye-catching at first glance, John Romita Jr.'s art also benefited from White's partnership. It's no wonder that they collaborate so often, if I was Romita, I wouldn't want to let White go either. Looking at this piece of art with the Avengers' major players, the way they are appear is, for me, the definitive colors for each character. 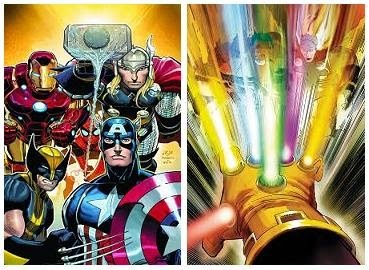 In my opinion, these renditions should set the standard for future colorists to use as a guide when coloring these heroes going forward. And check out that Infinite Gauntlet! It's never looked more powerful than under White's masterful eye. 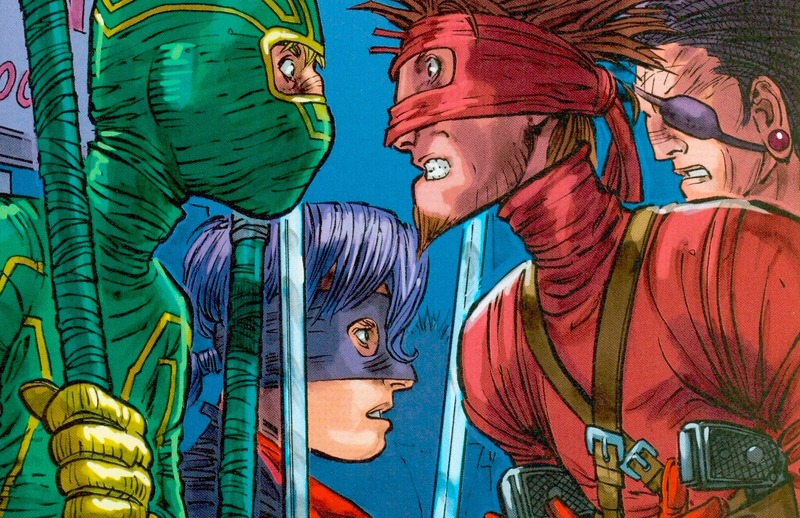 It's also clear from looking at the art in the Kickass comics, that White's keen sense for how to color the costumed vigilantes was majorly taken into account when designing the real-life costumes of the film adaptation. Although still Romita's art, White gives it a more gritty, lived-in appearance, as opposed to the shiny perfection of The Avengers. The difference in his approach to Kickass over the iconic Marvel heroes is an important one, as it has an almost DIY feel to it, which suits Kickass to a T. If the coloring in Kickass looked anything like The Avengers, it would betray the spirit of what it's trying to achieve. White knows this, and the series is that much better for it. So what do you think? Can coloring make a break a comic? What other colorists would you like to see spotlighted? Let me know @greatscottcomic and tag it #ColoristAppreciationWeek.